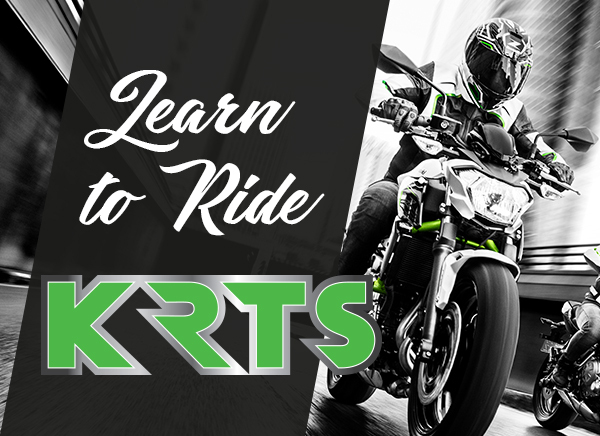 Thanks to our close association with Kawasaki Motors UK CYR's sister company Motorcross Maintenance Services Ltd can provide an excellent range of pre-owned Kawasaki bikes. All bikes sold by MMS ltd have been used by CYR for 12/18 months. They are re-built and appear as new. Maintenance Sessions can be booked and the information and experience gained allow owners to avoid high maintenance and repair costs. MMS ltd can also provide secure off site storage and maintenance for owner riders. An example of a KX65 ready for sale.